Five Noblesville schools have been recognized for accessibility in offering science, technology, engineering and math opportunities for students. Noblesville High School, East Middle School, West Middle School, North Elementary, Hinkle Creek Elementary and Stony Creek Elementary were named on a national list of Project Lead the Way Distinguished Schools. Project Lead the Way is a nonprofit that specializes in offering STEM curriculum to schools nationwide. 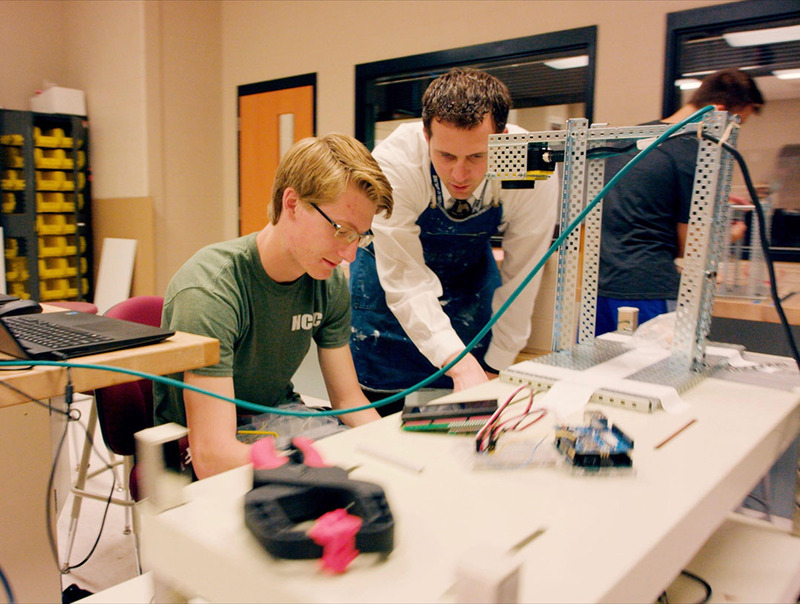 Noblesville Schools has implemented PLTW in all 10 of its schools, kindergarten through 12th grade. The district has 14 different PLTW courses for middle and high school students, ranging from robotics and biomedical to cybersecurity and aerospace engineering. Noblesville East and West were the only middle schools in the state to receive the Distinguished School honor two consecutive years, and Noblesville High School was one of three high schools to be honored and was one of only two to be honored two consecutive years. The Distinguished School recognition honors schools committed to increasing student access, engagement and achievement in their PLTW STEM programs. To be eligible for the designation, schools have to offer a variety of PLTW STEM courses and have a significant portion of students participate, and students have to demonstrate mastery in the content and continue in the programming.